Yesterday the Fall-Winter 2016/17 collection launched at LVX. After I played with stamps last week, I decided that I needed to go out of my comfort zone and wear a green on my longer nails. I mean, they aren't LONG but they aren't as short as I'm used to. 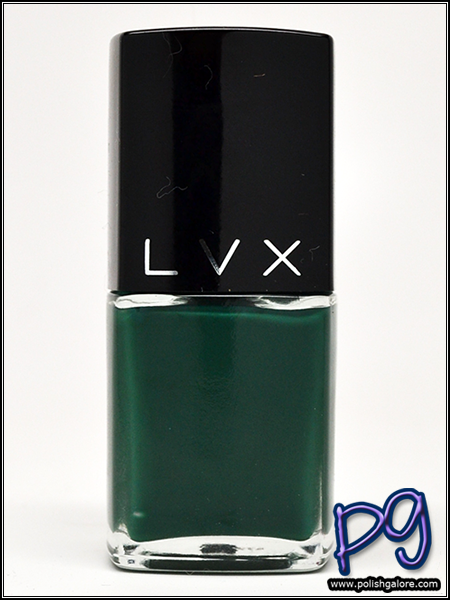 LVX Oasis is a classic hunter green creme with blue undertones. I used a base of Duri Rejuvacote, 2 coats of polish and finished with Digital Nails Ain't Nobody Got Time For That top coat. 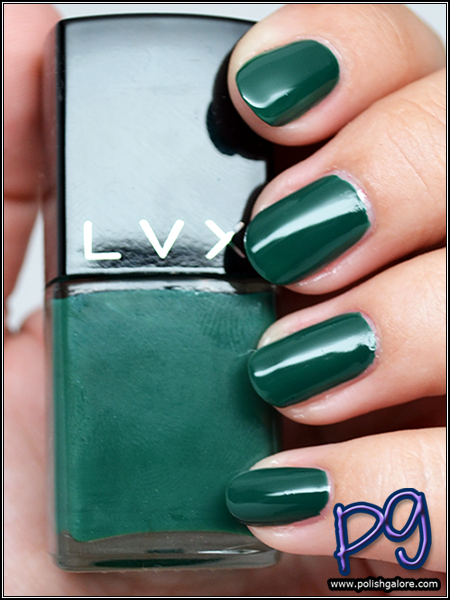 The formula was a little thin with the first coat but self-leveled to a perfect opacity with the second coat. What do you think? I'm pretty happy with it and it kind of freaks me out in a good way. 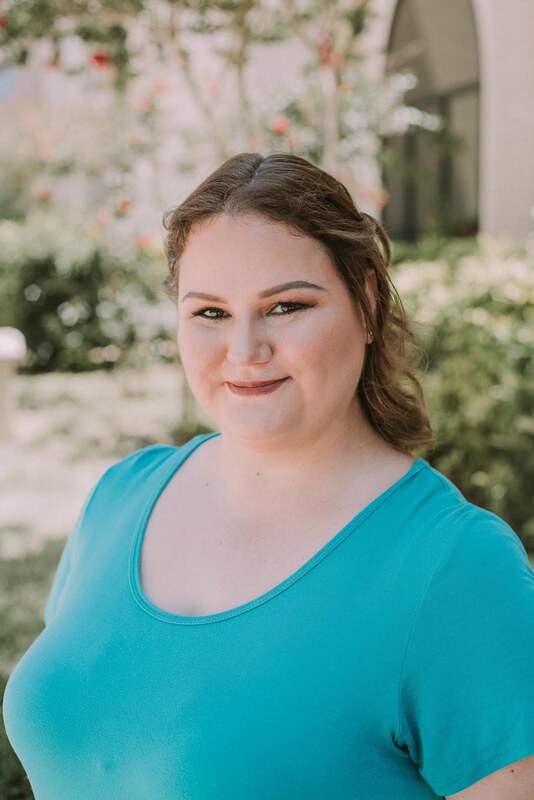 I feel like a model, haha. While I'm not sure how much I will wear this polish out, I do want to play with it more on shorter nails. I am getting rather long here!